SACRAMENTO, Calif. -- Gov. Gavin Newsom wants to charge California water customers up to $10 per month to help clean up contaminated water in low-income and rural areas. His plan will face resistance from some Democrats hesitant to impose new taxes. Up to 1 million Californians are estimated to have some type of contaminated or unclean water coming through their taps that can cause health issues. 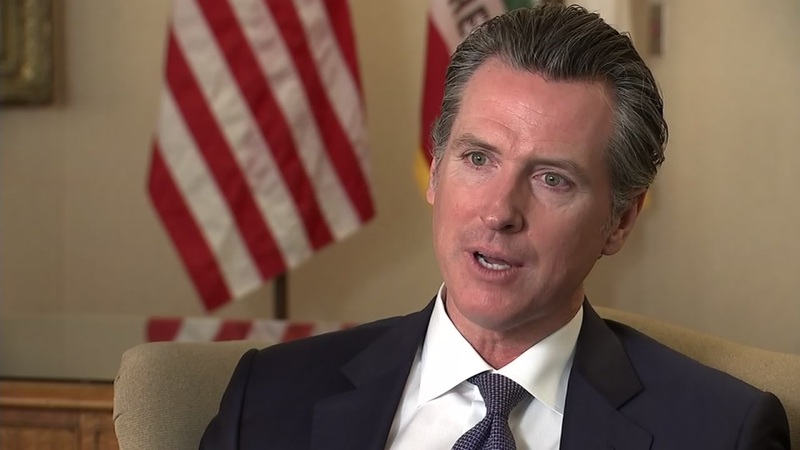 Newsom has called it a "moral disgrace and a medical emergency." He wants to impose new fees on water customers and animal and dairy farms to pay for public water improvements. It's nearly identical to a measure that failed last session. A competing proposal by Democratic Sen. Anna Caballero would use money from the state's multibillion-dollar surplus to create a trust fund to pay for water improvements.